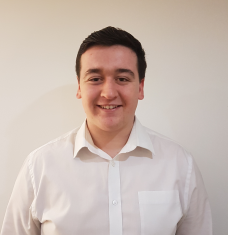 Oliver started working for Amax Estates in December 2017 in the Accounts Department. He is currently studying AAT accounting at North Kent College in Dartford and has experience working in accounts. Oliver brings a can do approach which allows him to work individually and with his team members, being both professional and proactive.